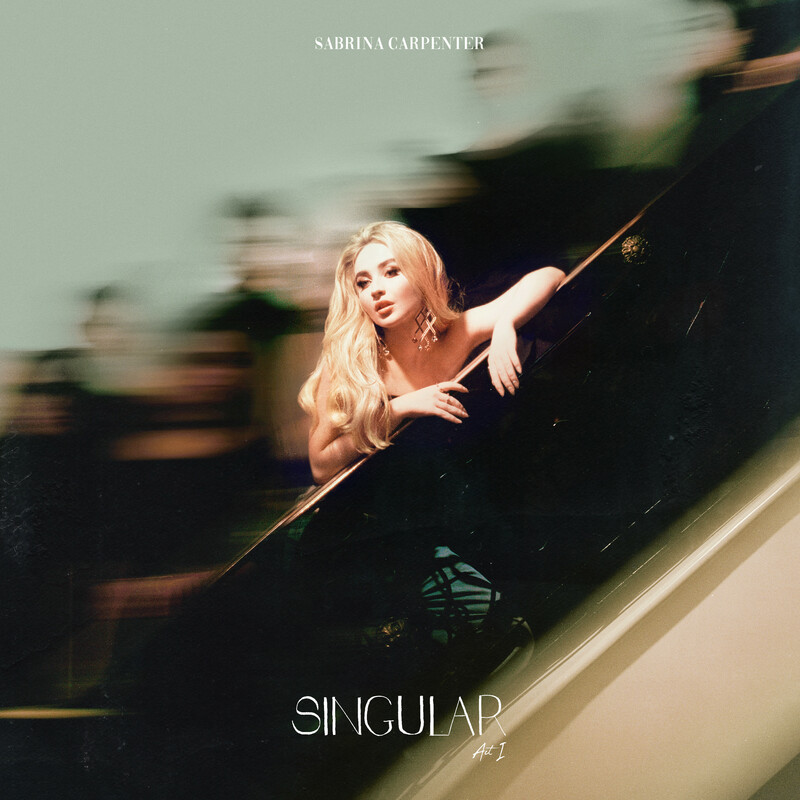 It’s hard to tell what 19-year old pop star Sabrina Carpenter is going to be like before we meet her. In researching her before the interview, we’ve seen what looks like a beautifully curated Instagram page, a series of professional music videos and the occasional clip from her acting career on YouTube of the former Disney Channel star. Who is the real Sabrina Carpenter under this glossy sheen? 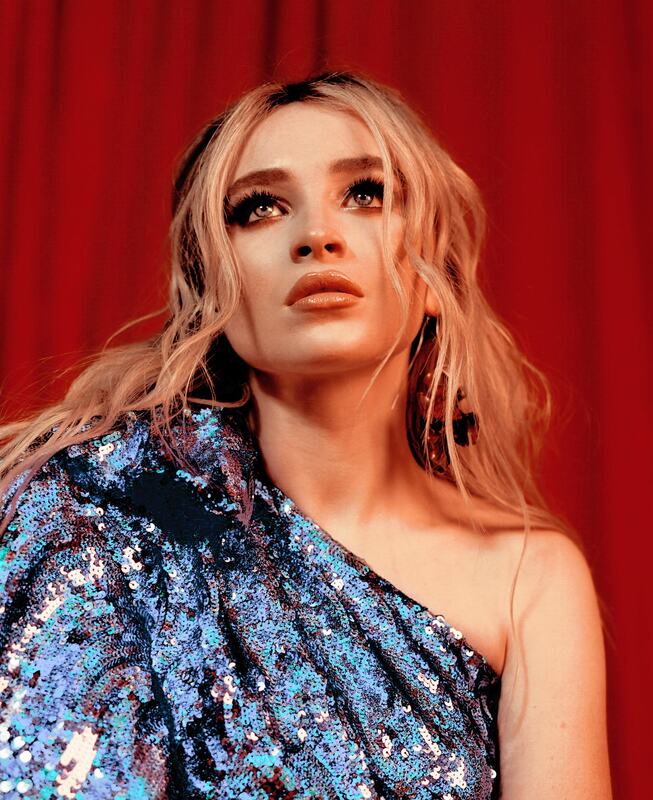 Sabrina was in town recently as part of her Singular tour, promoting the first ‘act’ of the eponymous album, with the second ‘act’ set for release later this year. Boasting plenty of radio-friendly singles such as ‘Sue Me’, ‘Almost Love’ and ‘Paris’, her songs have received millions of listens, along with the corresponding number of views for the accompanying music videos for each one. Suffice to say, she’s nothing short of a success right now.